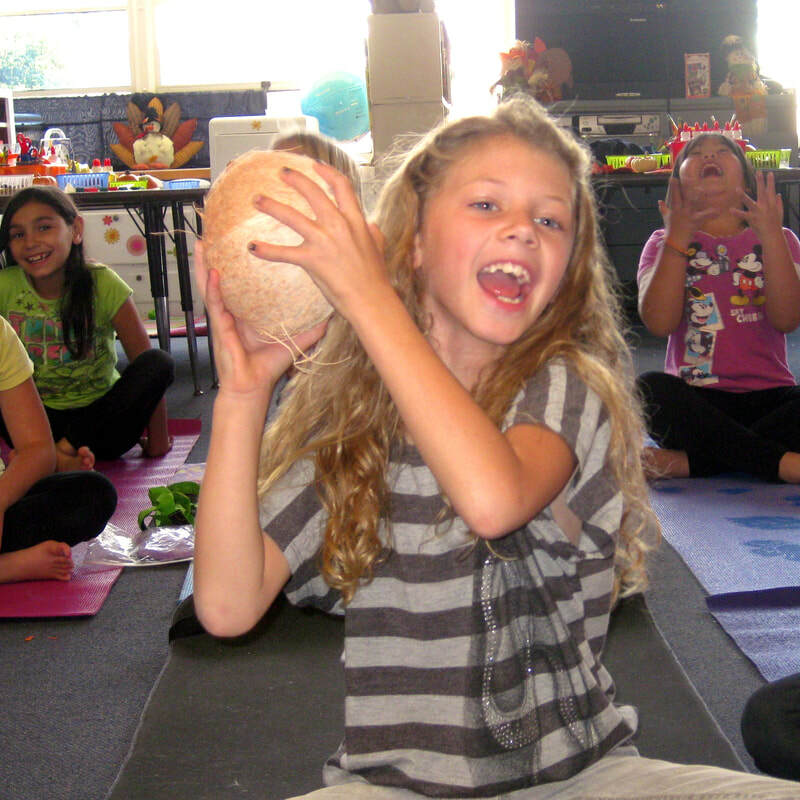 Yoga Rascals offers classes for children of all ages in San Diego County. Kids stretch and strengthen their bodies in our after-school yoga program at local elementary schools, tiny yogis have fun with preschool yoga, and families appreciate staying healthy and happy together in our family yoga classes. We also teach yoga for teens, yoga in schools during P.E. time, and private yoga classes. Our yoga assemblies for ages 5 – 10 are a big hit with students, parents, and teachers. You can find us at schools, libraries, yoga studios, recreation and community centers. We hope to see you in class soon! ​Yoga Rascals is California’s first Yoga Alliance® approved Registered Children’s Yoga School. 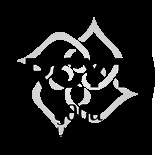 Training children’s yoga teachers since 2009, we offer high-quality, in-depth teacher training in a small group setting. 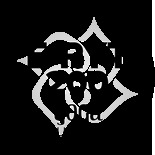 Learn a highly successful children’s yoga program steeped in 18 years of experience teaching yoga to kids. Get ready to become an amazing children's yoga teacher with our hands-on training, that provides plenty of opportunities to practice. 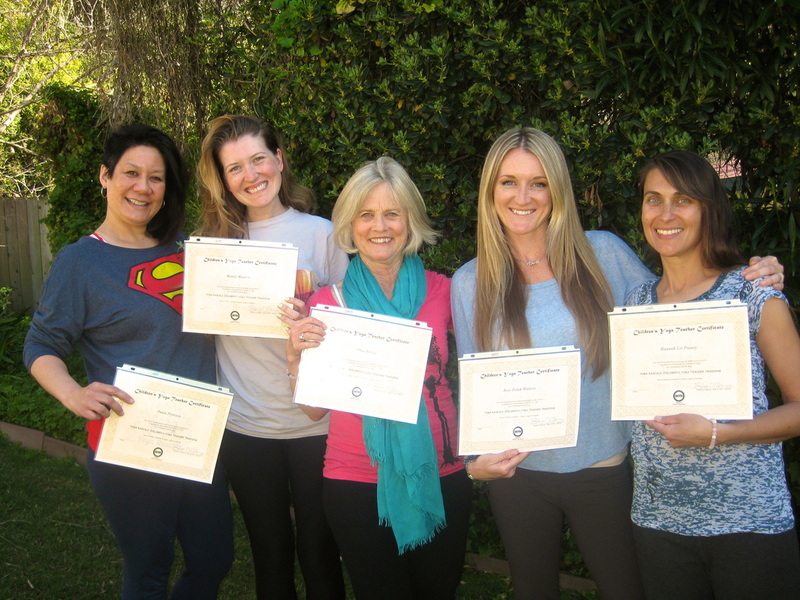 Yoga Rascals’ 95-hr course qualifies you for Yoga Alliance Registration as a Registered Children's Yoga Teacher (RCYT)—a globally recognized credential. Become a yoga ambassador for kids in your community! 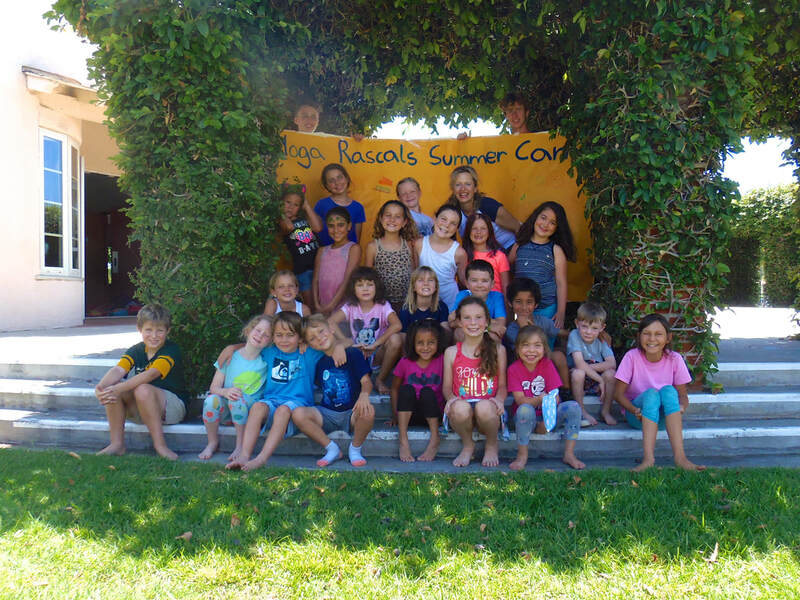 ﻿Yoga Rascals Summer Camp takes place at the beautiful La Mesa Community Center where kids have lots of space to roam inside a large studio, as well as outside on the spacious terrace and adjacent lawn. Every day campers embark on a different yoga adventure. Students learn numerous yoga poses, play fun yoga games, and relax with imaginative yoga stories. Participants also enjoy arts and crafts, while creating fun projects to take home from their yoga journeys. We hope your happy camper will join us! What do you hear when you shake a coconut? We'd love to hear from you. Please use the form below to contact us.